Milton Vaughn Ruffin holds a BA in Jazz Studies and BA, MA and PhD degrees in Music Education from The Ohio State University. He has been employed by Columbus City Schools for 24 years, currently as principal and director of the Fort Hayes Metropolitan Education Center. Under Dr. Ruffin’s leadership, Fort Hayes has been designated as a “School of Promise” by the State of Ohio, and identified as one of the “Top 100 High Schools in America” by U.S. News and World Report; also, the school was chosen by President Obama to introduce the Jobs Act. Fort Hayes is a member of the prestigious Berklee City Music network and has been awarded a Grammy Award as a Grammy Signature School for the 2011-2012 school year. 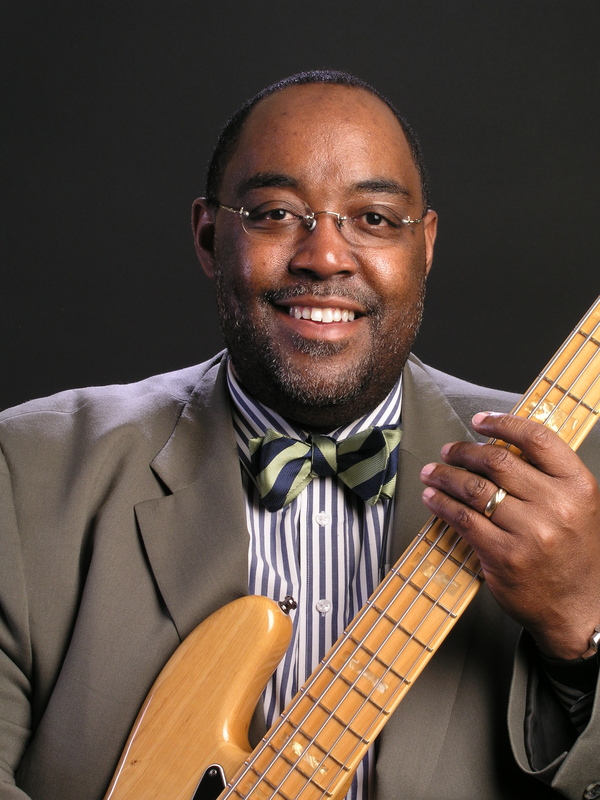 Dr. Ruffin has presented at numerous conferences including OMEA and the Berklee City Music conference. A highly respected musician, Dr. Ruffin was the composer for the Columbus 200 Celebration Anthem for the city of Columbus, Ohio. Ruffin was previously the instrumental music instructor and band director at the Monroe Traditional Middle School where he developed a program that included over sixty percent of the student body. For the past seven years, Ruffin, along with his wife Merlyn, has served as artistic director, composer/arranger for the annual House of Troy Foundation’s Gospel Meets Symphony concert. This event is a collaborative effort between the Symphony Orchestra and a community gospel choir of 100+ voices. Ruffin was guest artist at the Gospel Meets Jazz event entitled “Seven Steps to Heaven.” In addition, he was the guest vocalist with the Columbus Jazz Orchestra in their tribute to the legendary Ray Charles. Born into a talented family (notably his cousin, the late David Ruffin of the Temptations), Milton was exposed to music in church by his parents and his grandmother who was a pastor. He and his brother Clifton formed a band and were touring nationally while in junior high school. He began his formal music training in his native Youngstown, Ohio at Youngstown State University. Upon moving to Columbus he became minister of music at Mt. Hermon Baptist Church where he met his wife and daughter, Nia. He currently serves as music director at the New Salem Baptist Church. As a bassist, Ruffin has performed with such greats as Lou Rawls, Eric Gale, Rusty Bryant, George Clinton and the Parliament Funkadelic, Cameo, Rick James, Kenny Eldridge and the Jesus Celebration Mass Choir, and many others. In 1993, Ruffin toured Europe with Keith Dobbins and the Resurrection Mass Choir. Ruffin co-produced the debut CD for the New Salem Mass Choir, We Win. He also recently produced New Salem’s sophomore project, Sweet Aroma. Milton has produced and co-written with his daughter Nia Allen, several songs including a recent release on Pure Worship presented by multi-Grammy Award winner Ce Ce Winans.Ruffin has released a solo project (2011) entitled the Bassic Principal that is receiving very positive reviews as well. Ruffin has many awards and professional accomplishments to his credit.